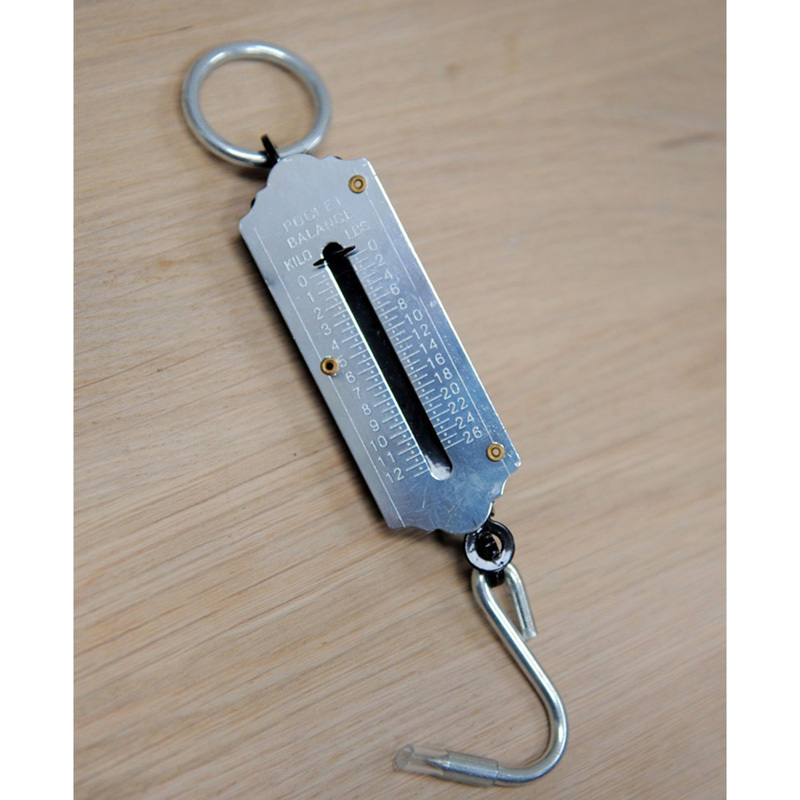 Suitable to weigh items up to 12kg/26lbs. Whether it’s checking the weight of the Christmas turkey or a bag of homegrown potatoes, sometimes ordinary kitchen scales just aren’t up to the job - so keep this simple traditional-style spring pull scale in the drawer for just such an occasion! If you would like further information about Garden Trading Market Weighing Scales - Nickel, please contact our garden centre at Shawbury just outside Shrewsbury in Shropshire, by calling 01939 251315 or emailing.